In choosing to give a comical touch to a grave situation like demonetisation, director SD Aravinda could have played around with the story quite a bit. He could have seized the opportunity to make a refreshing and profound film, with nuggets of wisdom cleverly concealed within satirical expressions. However, with Mataash, the director gives us a plot that is held together by the weak framework of a disoriented script, substandard acting, and poor storytelling, leaving no doubt that Aravinda has fumbled; a weighty flaw that might haunt him for a long time. The story takes place during the demonetisation phase. Jagganath (V Manohar), a bank manager, is all out to make a quick buck while converting old notes to new ones. Then, there is a mafia gang headed by Madesha (Nandagopal) who cracks a deal with Janardhan. On the other side, two groups of young boys from Mysuru and Bijapur travel to Shaklespur, and by accident, land up at a resort. Joining the gang are two girls. 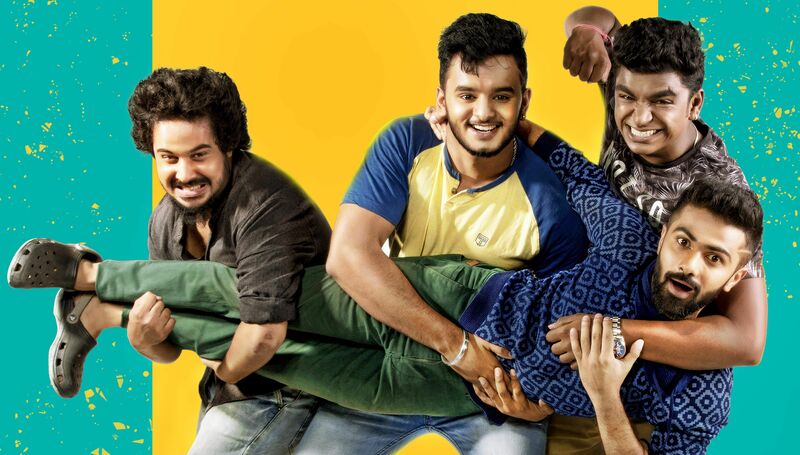 There’s a twist in the plot when the Bijapur boys get hold of a bag, and when Balu (Samrath Narasimharaju) gets access to one of the girl’s phone and car keys. The tension further builds up when one person from each group goes missing. The confusion intensifies when the mafia gang lands up at the resort with Janardhan and his wife, resulting in a roller coaster ride. With too many people and too many things happening at the same time, this film makes for an irritating watch. Except for some gags from the senior actors, none of the scenes stand out. The editing is shoddy, and neither the songs nor the cinematography are able to do any damage control. For an audience still dealing with the impact of demonetisation, Mataash will only make things worse.